The only Victoria Cross awarded to a Canadian who fought in Normandy is now in the hands of the Canadian War Museum. The museum announced Tuesday it has acquired David Vivian Currie's Victoria Cross, which had been purchased by a foreign buyer and was set to leave the country. The unnamed buyer paid $660,000 for the lieutenant-colonel's medal last September at an auction in London. Before it could leave Canada, however, it had to go through an export review process — which gave the museum an opportunity to step in and buy it. Currie's family had pleaded with the government in December to step in and keep the medal on Canadian soil. 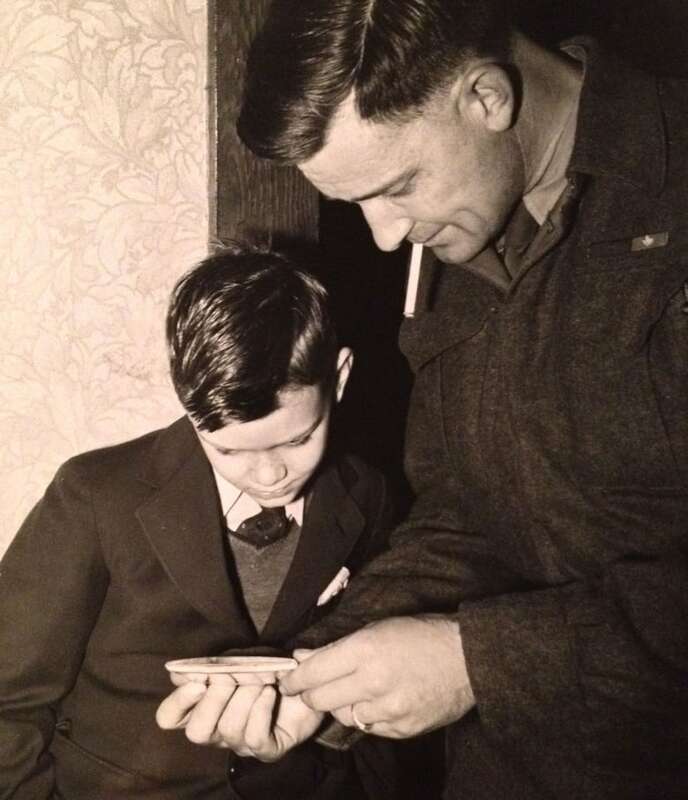 While Currie's widow had sold the medal after he died in 1986, the rest of his family only found out it was no longer in their hands when the auction took place last fall. Currie's granddaughter Sandy Currie said the family was overjoyed that the medals would remain in Canada. "This outcome ensures that another treasure of this country's cultural history remains on Canadian soil," she said. She also said her grandfather never saw this honour as only his own. "If our grandfather was here today he would want everyone to remember those who didn't make it back home," she said. "He also believed this was every soldier's Victoria Cross." Sask. soldier's Victoria Cross medal could leave Canada for U.K. The funding to buy Currie's medal came from a government program along with a variety of private donors. The museum did not reveal what it paid for the medals. "The Canadian War Museum is proud to have been a part of the effort to keep this important piece of our military heritage in Canada for the benefit of present and future generations," said Mark O'Neill, the museum's president and CEO in a release. "It is inspiring to see how many Canadians have come forward to help. We are profoundly grateful for government support and for the private donations that enabled us to acquire the Currie medal set." 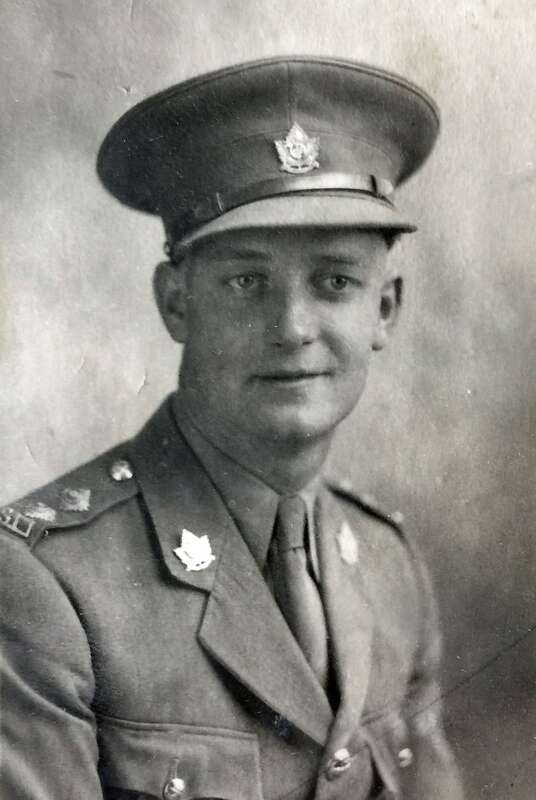 Currie was a Saskatchewan native and served with the South Alberta Regiment during the Second World War. He was one of only 16 Canadian soldiers awarded the Victoria Cross during the war — and the only one to be awarded during the battles in Normandy. He received the medal for his "inspired leadership" and "gallant conduct and contempt for danger" through the battle at Saint-Lambert-sur-Dives, according to the Victoria Cross citation. After returning from the war, Currie served as the sergeant-at-arms of the House of Commons between 1960 and 1978. His Victoria Cross marks the 38th such medal in the possession of the Canadian War Museum. Only 99 of the medals have been issued to Canadians. The museum said Currie's Victoria Cross and two other significant medals will be on display until May 29.